The distances between some of the peripheral quarters of Bratislava are quite big. In addition, the routes include excessively busy places where the cycling is dangerous, or mountainous terrain where riding is demanding. This makes people opt for other transportation alternatives despite their cycling preferences. We suggest a solution combining cycling with public transportation. Installing bicycle holders on buses would easily eliminate this shortcoming. 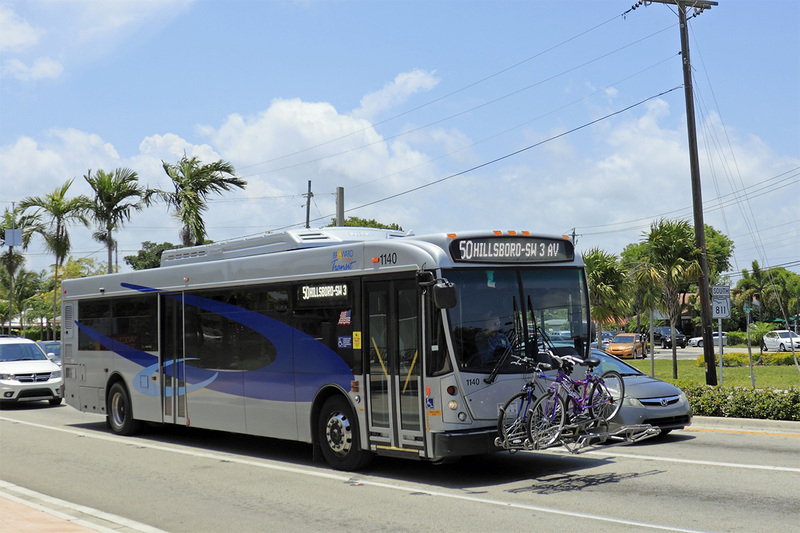 The holder is usually installed on the front of a bus so the bicycles can be seen and monitored by the driver. 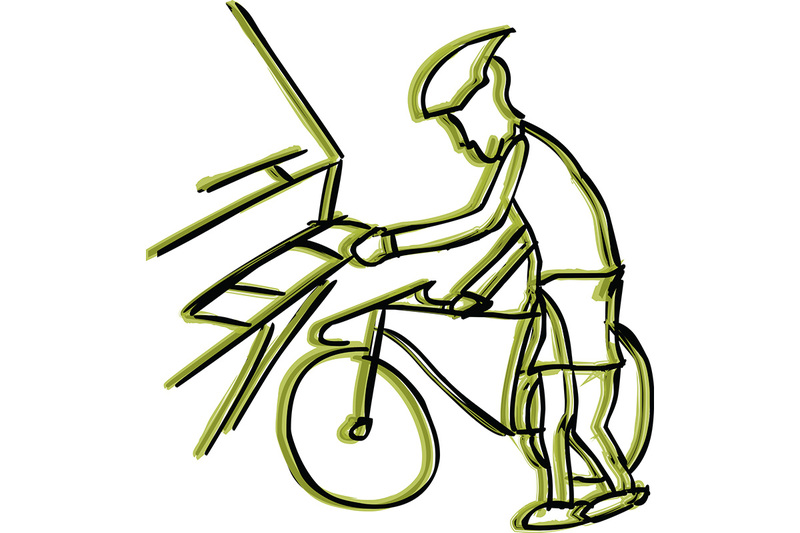 A passenger intending to get on the vehicle with a bicycle must give the driver a corresponding sign. 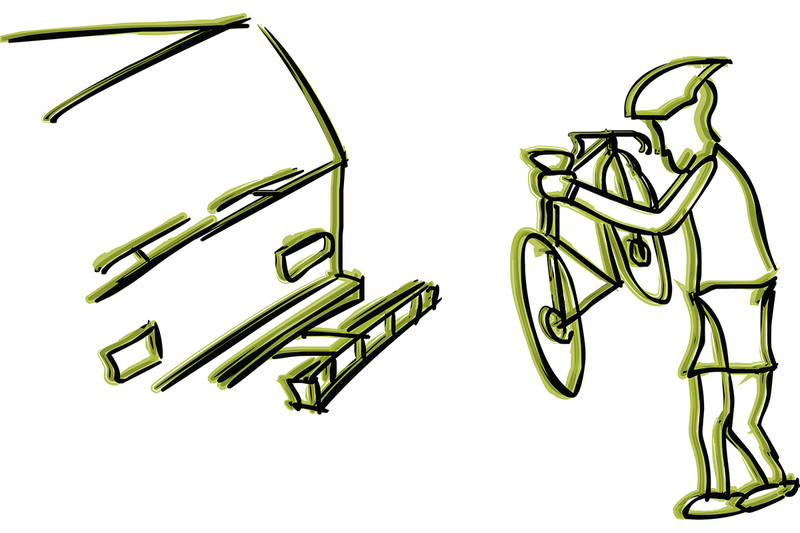 Then, they can easily fasten the bicycle into the holder and get on the bus. Getting off the bus, the passenger takes their bicycle off of the holder. The capacity of the holder allows for three passengers to travel with their bicycles.